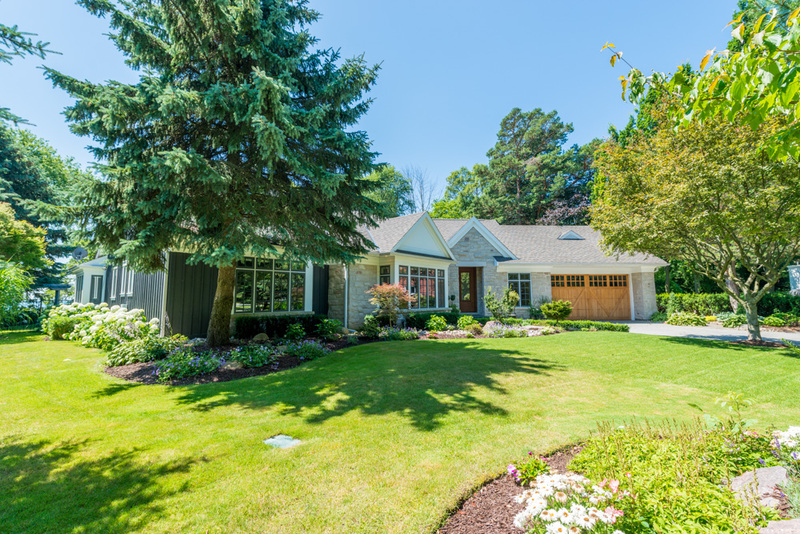 United Building Contractors (UBC) is an experienced industry leader in custom home building in southern Ontario. We have been managing luxury custom home projects and renovations of all sizes, including 10 000 sq ft and above, for over 30 years. 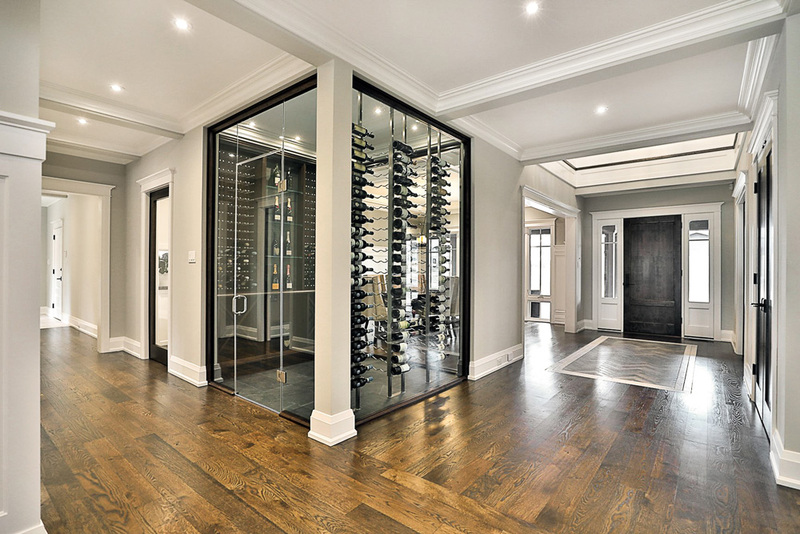 We are one of, if not the original custom luxury home builder in Southern Ontario. Demolition of old structure (and removal from lot to prepare to build). Copy of Implementation of architectural drawings (once supplied and approved by client). Hiring and managing of all trade specialists. HVAC (heating and cooling solutions). Full home renovations and extensions. Deploying Green building initiatives and solutions. Building home accoutrements such as: home theatres, wine cellars, conservatories, etc. Working in conjunction with landscaping firm to ensure their needs are met prior to finishing the home.